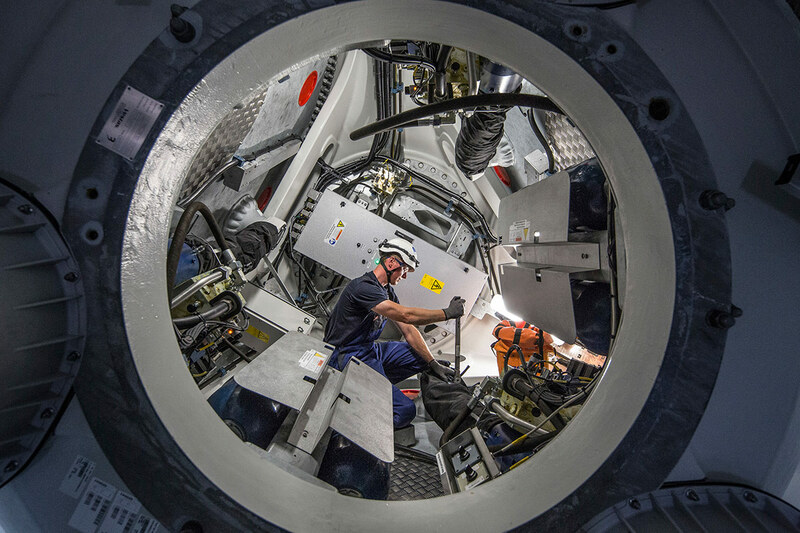 Wind energy has transitioned in the last decade from a niche technology to an industrial sector that provides Europe with clean, competitive and reliable energy. 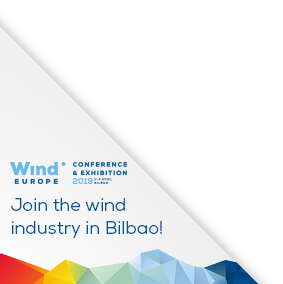 In the process Europe has built up a world-beating wind energy industry with turbine manufacturers that lead the global market, developers with an international footprint and unmatched research and innovation capability. This remarkable development has yielded considerable benefits to the European economy, generating revenue to local communities, creating tens of thousands of high skilled jobs and reducing Europe’s fuel import dependency. The wind energy industry is a global net exporter, with a positive trade balance of €2.4bn in 2016. Wind energy created 262,712 jobs in the EU in 2016.